If you weren’t already aware, NHL.TV has some frustrating blackouts when viewing from state to state in the U.S and Canada. Due to the reality of broadcast rights, local TV broadcasters have already secured rights to broadcast a game in a particular area. Which means that whenever a specific game is being played on television, NHL.TV subscribers will experience a blackout. Bummer! Fortunately though, there’s got a solution. As it turns out, the International NHL.TV version is much more forgiving. Given the obscurity of NHL’s blackout requirements overseas, International NHL.TV subscribers can enjoy ZERO blackouts. 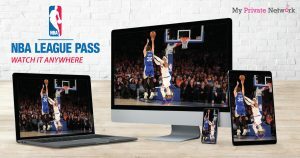 Just like how it is for NBA’s League Pass and NFL’s Game Pass, the international version is always better! There’s a huge difference between NHL.TV versions available in the U.S and other countries. The most obvious one as mentioned above, would be the ZERO blackouts on the international version. Not to mention, the League Pass pricing is also vastly different! Take a look at the screenshots we took for both versions below. If you’re located in the U.S and headed over to the NHL.TV page, you will find that an All Access subscription for the season is going to cost you $139.99. However as you already know, the U.S version is plagued by “blackouts” (USA) which means that most regional and national televised games won’t be available to you. 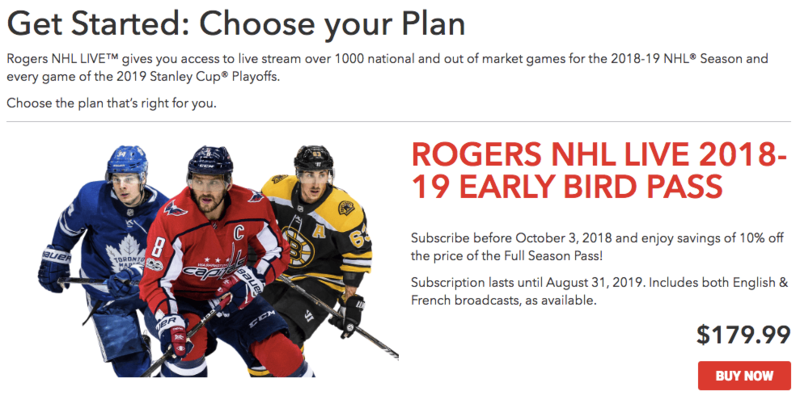 If you’re located in Canada and headed over to the NHL.TV page, you’ll be redirected to Rogers NHL Live (official NHL broadcaster) and find that their subscription for the season is going to cost you ~$140 (CAD$179.99). Moreover just like the U.S version, “blackouts” (Canada) will still be present which means that most regional and national televised games won’t be available to you. If you’re outside of the U.S/Canada and headed back to the NHL.TV page, it’s going to look quite different. The first thing you’ll notice is the cheaper prices and as mentioned above, very little “blackouts” restriction. The most compelling difference though, is that those prices are actually a whole lot cheaper than those in the U.S/Canada! For example, in Australia and most other parts of the world you could get NHL.TV’s All Access for just under $120. That’s almost a 15% discount! Note: NHL.TV International is available globally except for Denmark, Finland, Norway, and Sweden as listed by NHL.com. Which Country Has The Cheapest NHL.TV? Now that you’ve got a better understanding on how NHL.TV works around the world, it’s time to get you started on accessing it. You might be asking at this point, “Did we really just sent someone across a couple of countries just to test NHL.TV?”. No, of course we didn’t, we’ve got a better way. 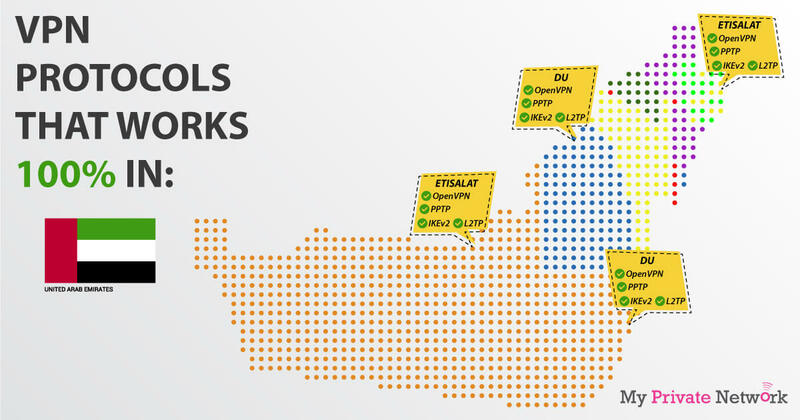 By using our VPN servers located in over 44 countries, we were able to change our devices IP address to that of those countries. As a result, we’d virtually appear to be in another country. When you visit the NHL.TV website, they will first check your IP address so they can determine your location. If you have a United States IP address, you will be served the U.S version. However, if you were using our VPN and changed your IP address to one that’s outside of the United States (i.e. Australia, United Kingdom, etc. ), you will then be served the International version instead. So first things first, you’ll need to use a VPN to connect to another country outside of the U.S and Canada. 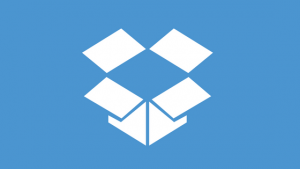 2) Install our VPN on any device that you’ll be using to watch the NHL games. The steps here are for users that already have an existing NHL.TV subscription and would simply like to avoid blackout. 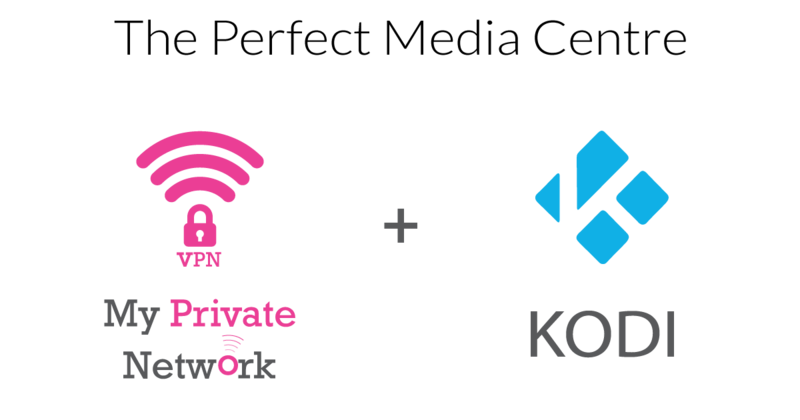 1) Once you’ve setup our VPN service on your device, you’ll need to connect to our Mexico (MEX) servers. Note: This is to ensure you’re connected to a country closest to the U.S and Canada. 2) Depending on the device you’re using, you’ll see some sort of notification that you’re connected to our VPN. To confirm this, kindly visit our IP Address Checker and see if the IP address is one from Mexico. 3) Now, login to your NHL.TV account and start enjoying the full blackout-free access to NHL games. The steps here are for users that do not have an active NHL.TV subscription. 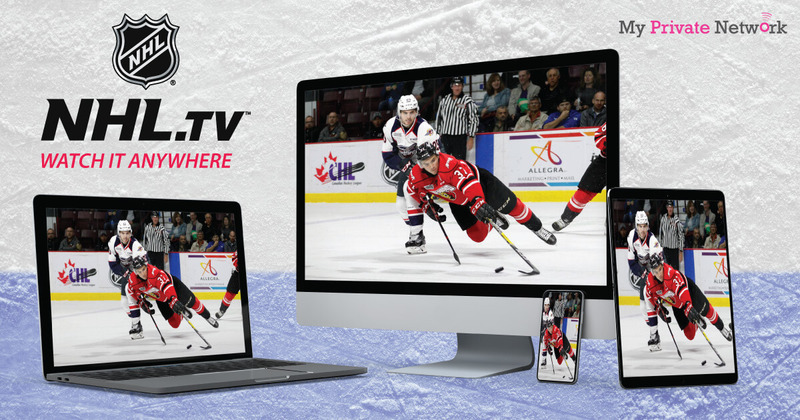 You will learn how to save up to 15% on a new NHL.TV subscription by using our VPN. 1) Firstly, connect to our U.K (GBR) servers. Note: Besides the U.K, you may also connect to our servers in Australia (AUS), Malaysia (MYS), New Zealand (NZL) or any other servers in countries outside of the U.S and Canada. 2) Then head over to the NHL.TV subscription page. You will see that the price for an All Access subscription at $119.99. 3) Click the “Select” button to proceed with your order. Note: You’ll be required to create a free NHL account, or sign in if you already have one. 4) In the following page, your personal information will be required. Kindly fill up the relevant information and enter your real billing address as designated by your payment card if required. 5) Once you’re ready, click on the “Buy & Accept Terms” button to confirm your purchase. 6) That’s it, you’re done! 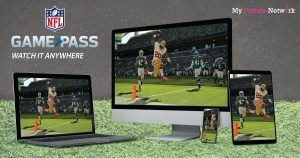 You should now be able to watch any live games while connected to our VPN. Note: If you used our U.K or Australia VPN for the cheaper rates, you may not want to do so when streaming live games. As those countries may be physically further away from the U.S (where you’re from presumably), it’ll take a longer time for the connection to get there which makes your overall internet connection slower. Hence, once you’re done with the cheaper NHL.TV purchase, we suggest that you connect to another country closer to you. For example, Mexico (Mex) would be a good choice if you’re located in the U.S or Canada. If you’re not within “blackout” areas (U.S and Canada), then you wouldn’t need to connect to the VPN to watch any games.